Malta is art, culture and history. 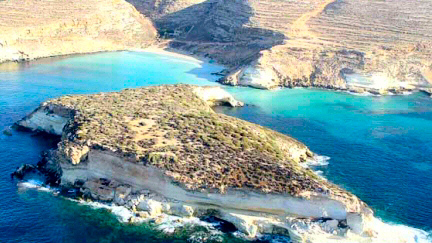 Malta has been recognized by UNESCO as a World Heritage Site. Also for this reason, it with its monuments and its artistic attractions, will meet the expectations of all lovers of archeology, architecture, history and culture. Valletta and the Three Cities, with their formidable fortifications, the rugged cliffs and secluded bays around Malta, Gozo and Comino… they all look very different from the deck. There are walled cities and baroque towns, sleepy villages and bustling fishing ports. Then there is modern, urban living with cafés, nightlife, clubs and restaurants. There are places in which to live it up and others where it seems like time stood still. 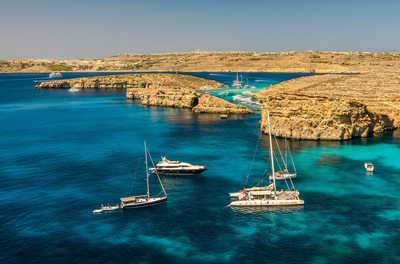 In Malta you can enjoy life at its simplest one day and at its most cosmopolitan the next. Malta's capital, the World Heritage City of Valletta, and the medieval fortified towns of Mdina and Cittadella in Gozo, are the Islands' historical highlights. 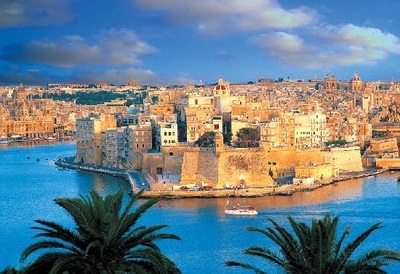 Tas-Sliema, Bugibba, Qawra and St. Julian's in Malta and Marsalforn and Xlendi in Gozo are the main resorts. They bustle with activity, and not just in summer. Valletta is a treasurehouse of art and architecture. This city of the Knights remains virtually intact, its streets flanked by palaces and tiny, old-world shops. Across Grand Harbour lie the Three Cities of Senglea, Cospicua and Vittoriosa. Older than Valletta, they offer a fascinating insight into the islands' maritime fortunes. The southern fishing village of Marsaxlokk and neighbouring resort town of Marsascala are also worth a visit.